Sub-Zero has owned the 48 inch professional refrigeration market for quite some time. 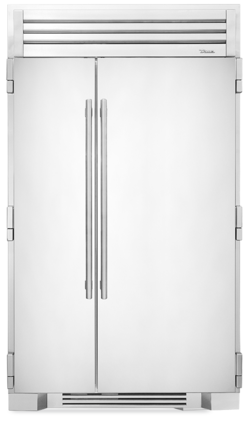 The Pro 48 inch was introduced in 2005 to appeal to people who wanted an industrial looking refrigerator in the home. 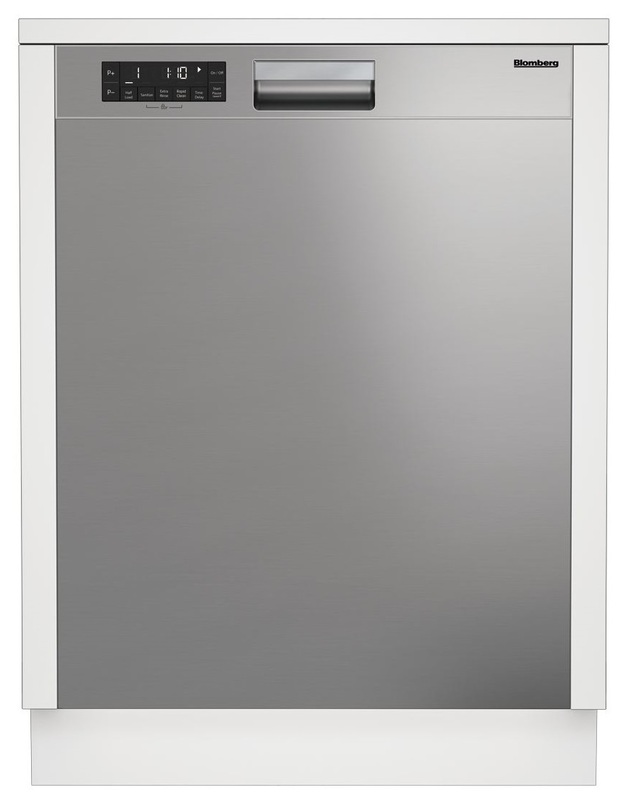 Most of the residential manufacturers like KitchenAid and Viking have just offered a 48 inch unit in stainless. They do not have the industrial, commercial look as the Sub-Zero. On the commercial side, Traulsen had a great product, and was very similar looking to the Sub-Zero unit. However, it could not pass the energy regulations and has not been available since 2007. 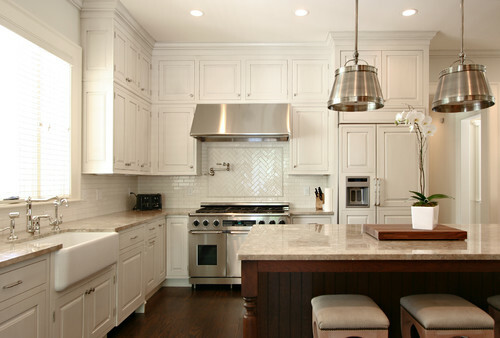 In 2014, True started manufacturing residential refrigeration. First at 42 inches and now at 48 inches. True is the heavyweight in commercial refrigeration. But can they beat the arguably the best residential brand in Sub-Zero? We will look at both companies, both products then compare Sub-Zero and True. Then determine which may be a good fit for you and your family. 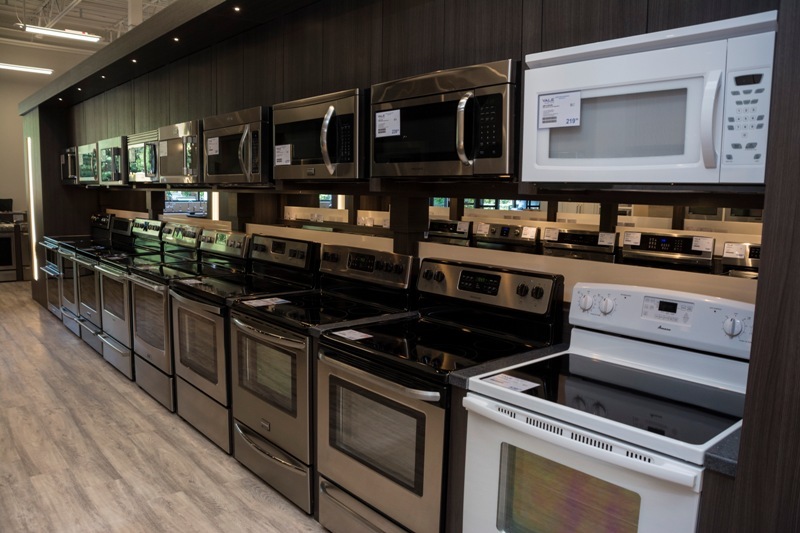 Sub-Zero is the second largest family-owned appliance company in the world and based in Wisconsin. It was given the name Sub-Zero by founder Westye F Bakke because of their freezers ability to meet the strict quality standards for below-zero safety in freezing food. In 1955, Sub-Zero was the first with dual compressors for the refrigerator and freezer, so moist and dry air was would not be mixed for better tasting food with less spoilage. True is the name in commercial refrigerators. Just go to any supermarket or convenience store. They are an American company with an astounding 3.3 million square feet of manufacturing in Missouri. Like Sub-Zero, they are a family company. 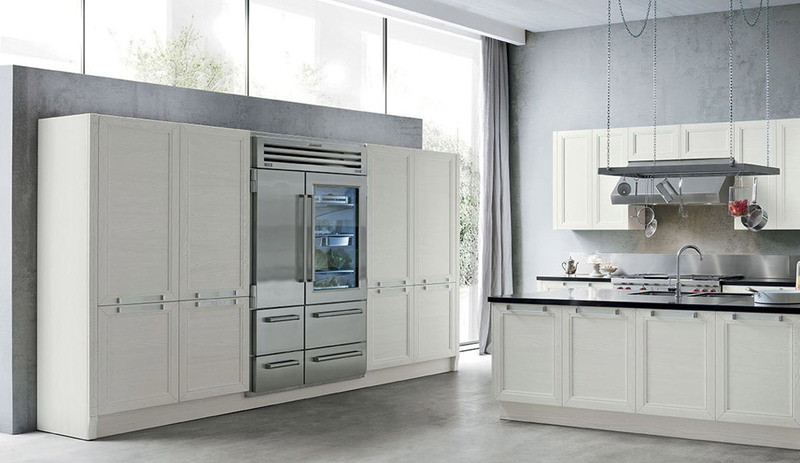 Reliability and responsible refrigeration are the company’s main selling points. Have you ever seen a broken refrigerator in a supermarket? I have not either. 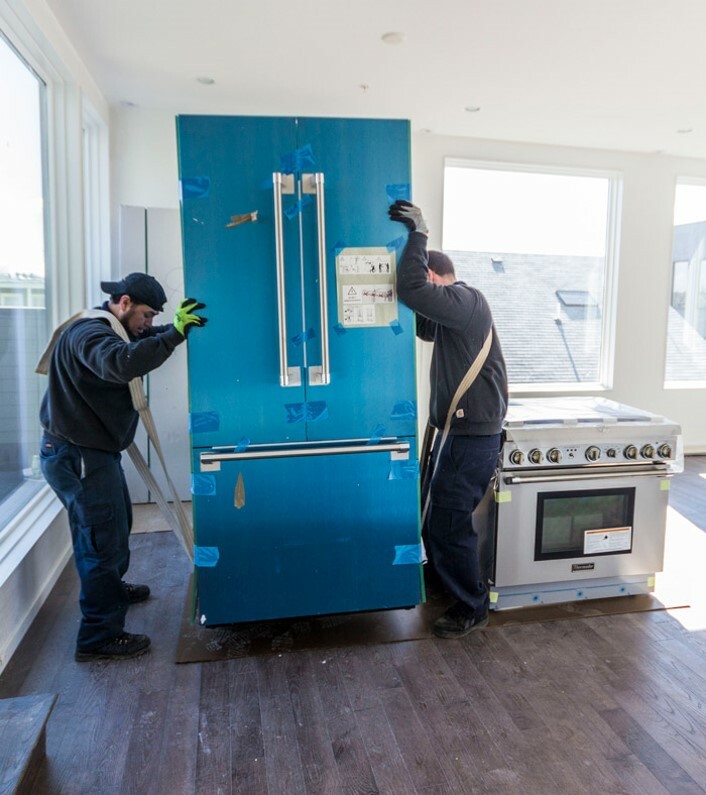 Hopefully, they can deliver that type of reliability to residential refrigeration. Opening up the unit, you realize it’s even better on the inside. Ramp up LED lighting is literally everywhere in this unit. The beam cast creates a criss-cross pattern all along the all stainless and glass interior. 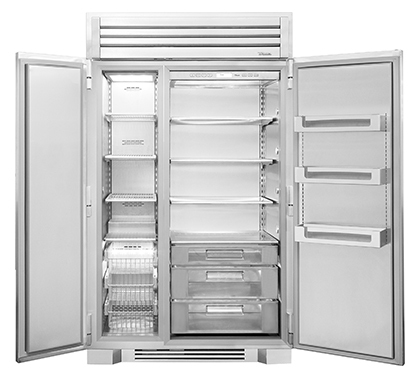 There is ample space in the unit with a 30” refrigeration space and an 18” dedicated freezer. The full extension glide out drawers and cantilever shelving make it extremely versatile. The glass and stainless shelves seem sturdy enough and you have three full size condiment bins in the door which are fully adjustable. The plastic liners in the bins seem kind of flimsy. Hopefully they do change moving forward due to the price. The freezer is a mix of shelves on the top and wire commercial baskets on the bottom. It’s a two tiered shelf. It has a surprisingly sharp edge on it which is hard not to touch when reaching into the first basket. The True does not have an icemaker. 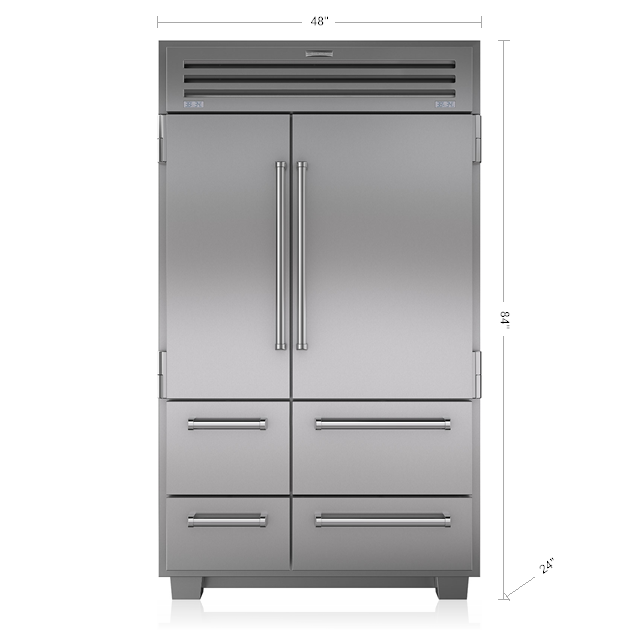 Icemakers cause the most issues in refrigerators in general, but at $20,000 this refrigerator should have one. Dual Compressor/3 Evaporator system. Dedicated 3rd evaporator just for the crisper drawers. Just like the True, The Pro 48 by Sub-Zero is a beautiful product. 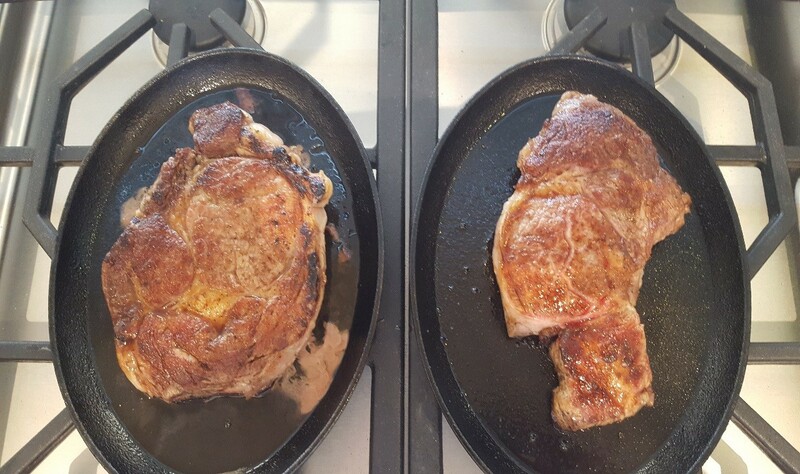 Where the True is a more traditional side by side model, the Pro 48 is a little more unique. It still has a 30” fridge column. 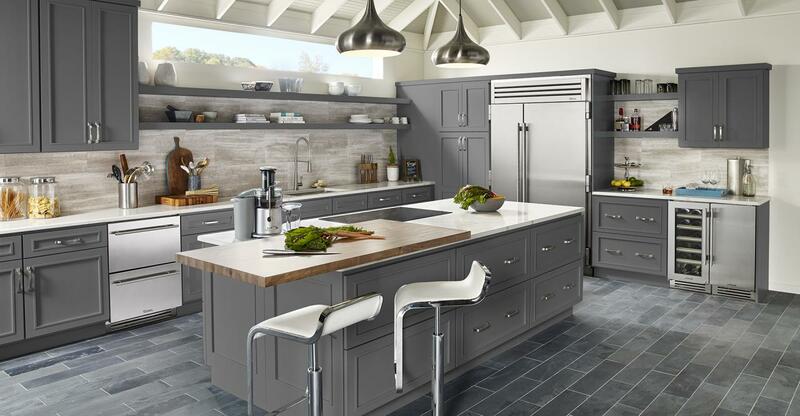 However it is split, having wide adjustable shelves on the top while having dedicated sealed crisper drawers below with a separate refrigeration system. 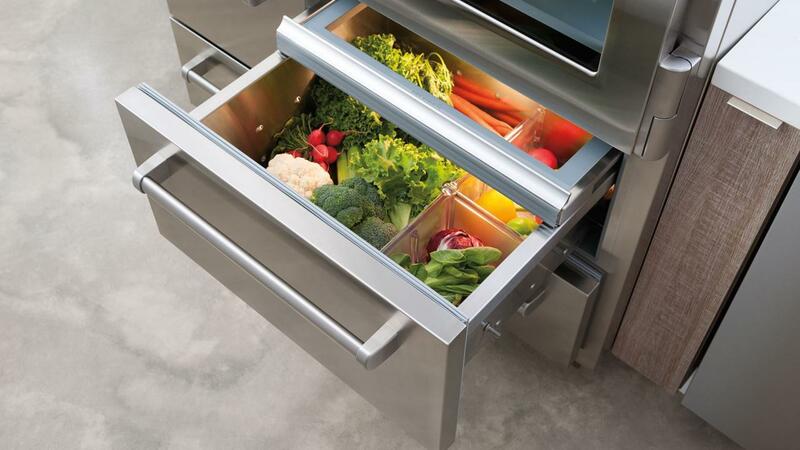 The idea is to eliminate the transfer of air between compartments so moister air in the crisper drawers is not mixed with the slightly drier air in the above refrigeration cavity. It is better for food preservation, especially fruits and veggies. 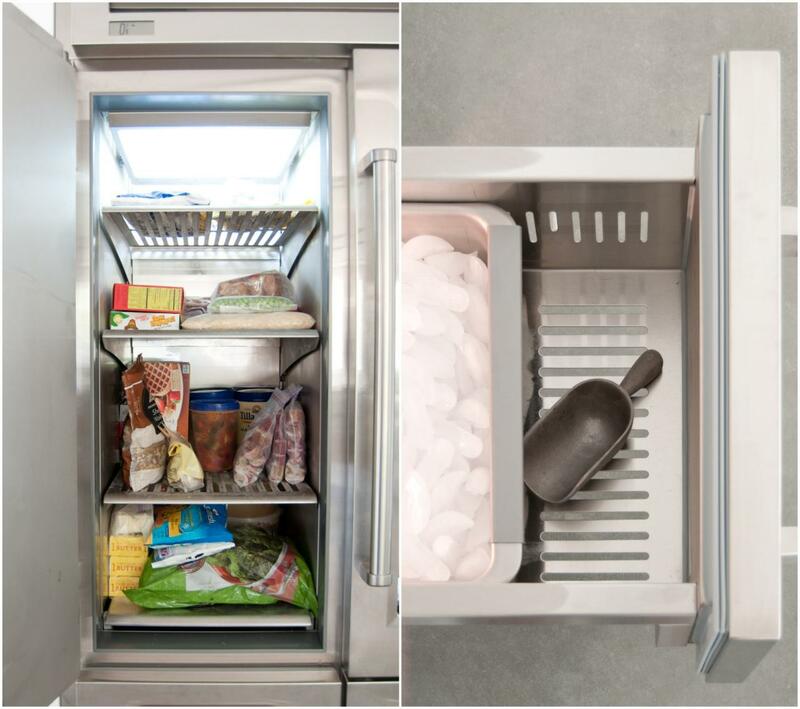 Opening the freezer you find the same type of ample shelving on top with two drawers underneath (like on the fridge side) and guess what… an ice maker. As impressive as this unit is, probably the most impressive part of this unit is the door seals. Sub-Zero has a vacuum seal, so air does do not infiltrate into the refrigerator. Both are great choices. We do not have an idea of reliability of the True yet. 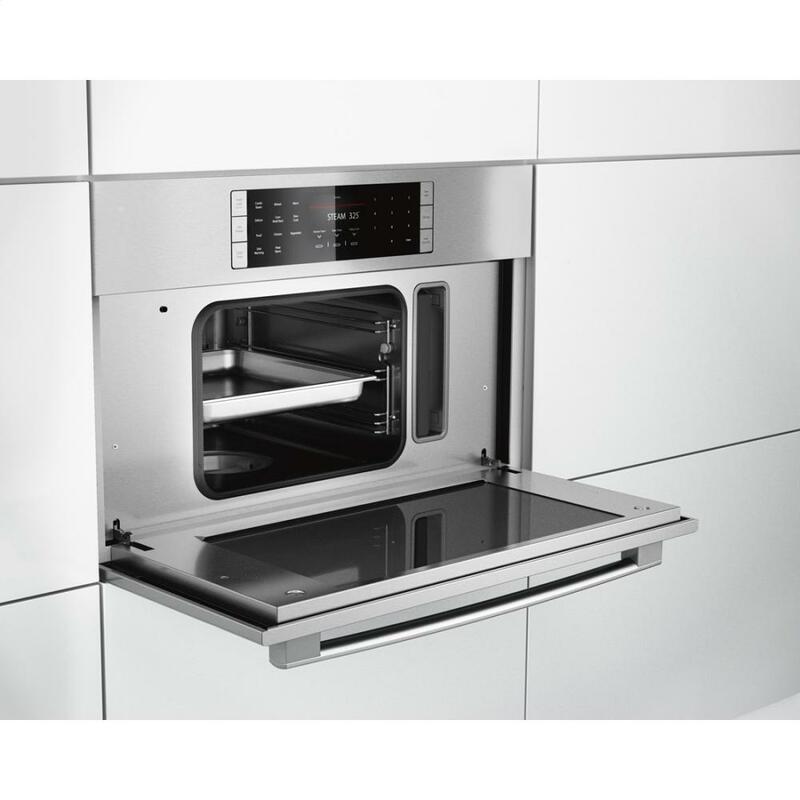 In terms of product, the Sub-Zero seems more industrial than the commercially inspired True. The seals are better and the configuration is more user friendly. However, True is a giant company. We will look at these two again in the near future.